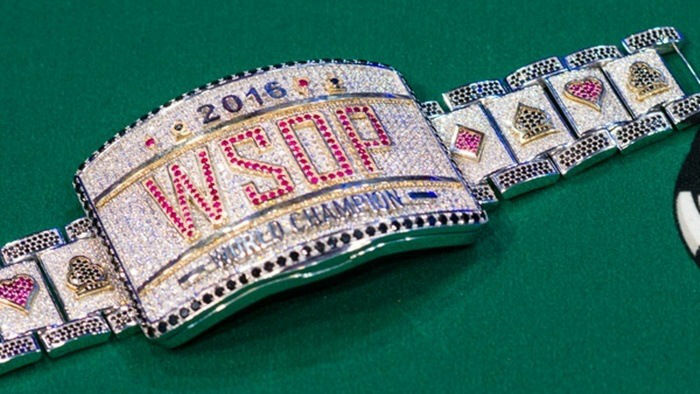 Fans of playing poker online are excited for the return of PokerStars to the U.S.A. The launch will be on March 21, 2016 in New Jersey. 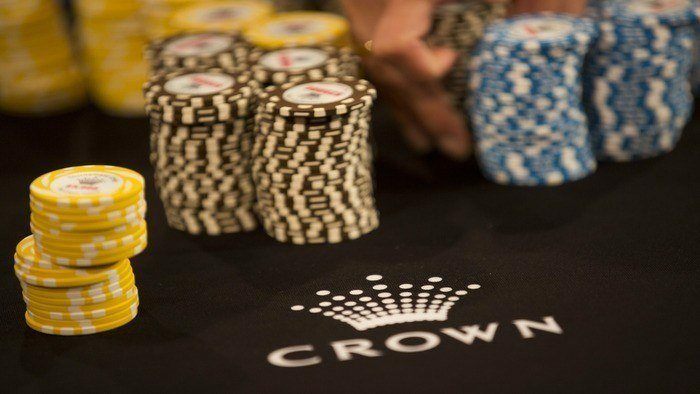 It may be only one state as of now, but PokerStars’ upcoming launch is another crucial step in what many poker enthusiasts hope will eventually be regulated online poker all throughout the country. Nevada, Delaware and New Jersey enacted online poker legislation way back in 2013. 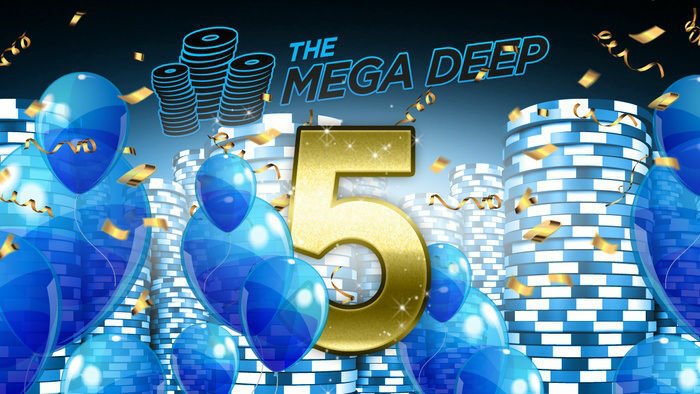 Because one of the best online poker sites is launching in New Jersey in less than two weeks, there is reason to believe that many other states will take notice. This launch may potentially prompt others into action by enacting betting legislations of their own. States such as California, New York and Pennsylvania have already made moves in that direction. As for Nevada, the state has online poker legislation that contains language that will keep PokerStars out of operation until early 2018. Nevada regulators may consider amending the statutes, but no date has been announced for meetings regarding the matter. 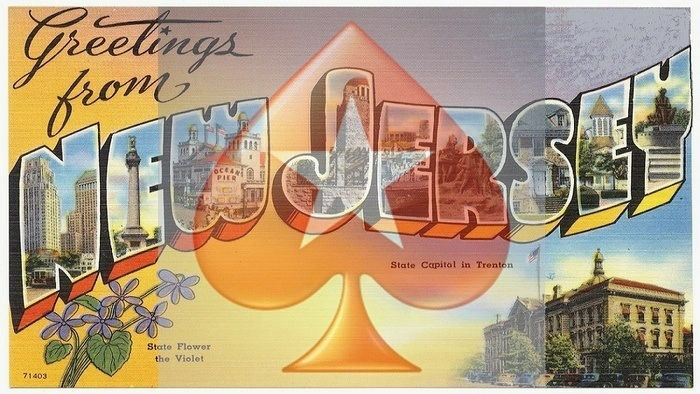 However, with New Jersey welcoming back PokerStars, there is now optimism surrounding the fate of online poker legislation in Nevada. Online poker players in New Jersey can visit and create an account at PokerStars. Play money tables will be available for players who are outside of New Jersey, while visitors to the state will be welcomed to play for real money. 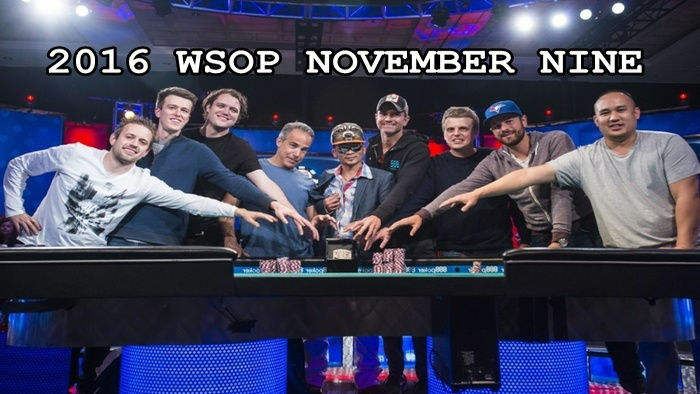 Who will be the first multi-millionaire of PokerStars NJ? There surely will be one after March 21. For those of you who want to get into an online poker table right now, you can check out the select list of online poker site reviews here on HitYah Poker.